Super Hot! Get Zagg InvisibleShield iPhone 6/6s Plus Glass Screen Protector from Argos.co.uk. 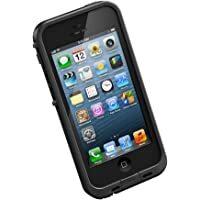 Get Belkin LifeProof iPhone 5 & 5S Case (Black) from Currys.co.uk. Amazon Lightning Deal! 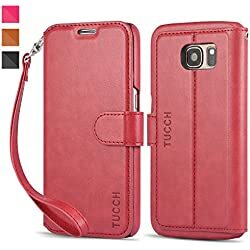 Get TUCCH Samsung Galaxy S7 Edge PU Leather Slim-Line Stand Wallet Case (Wine) from Amazon.co.uk (via Tucch). 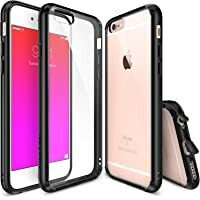 Get Ringke Fusion TPU Bumper with Anti-Scratch Coated Case for Apple iPhone 6/6S (Black) from Amazon.co.uk (via Ringke Official UK Store). Get Anker 5.5" ToughShell iPhone 6s Plus Case (Black) from Amazon.co.uk (via AnkerDirect). Amazon Lightning Deal! Get Nouske iPhone 6 / iPhone 6S Flip Folio Wallet Case Cover (Navy Blue) from Amazon.co.uk (via NOUSKETECH UK). Amazon Lightning Deal! 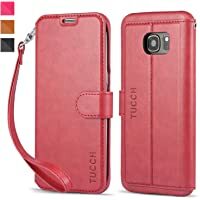 Get TUCCH Samsung S7 Multi-functional Premium PU Leather Flip Case (Wine) from Amazon.co.uk (via TUCCH). Amazon Lightning Deal! 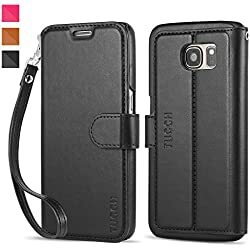 Get TUCCH Samsung S7 Leather Folio Slim Wallet Case (Black) from Amazon.co.uk (via Tucch). Super Hot! Get Anker 5.5" ToughShell iPhone 6s Plus Case - Black from Amazon.co.uk (via AnkerDirect). Amazon Lightning Deal! 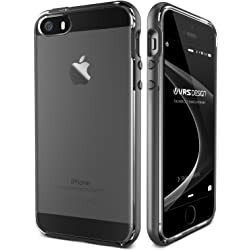 Get VRS Design iPhone SE Case - Steel Silver from Amazon.co.uk (via VRS Design UK). 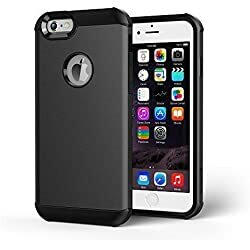 Get Anker ToughShell iPhone 6s Plus Case from Amazon.co.uk (via AnkerDirect). Amazon Lightning Deal! 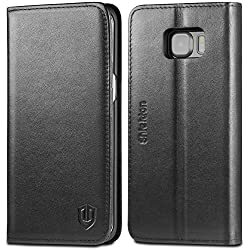 Get SHIELDON Galaxy S6 Edge Genuine Leather Case - Black from Amazon.co.uk (via TUO-EU). Super Hot! Get Veho VSA-100-PG SAEM S6 Universal Protective Water Resistant Smartphone Case - Black from Zavvi. 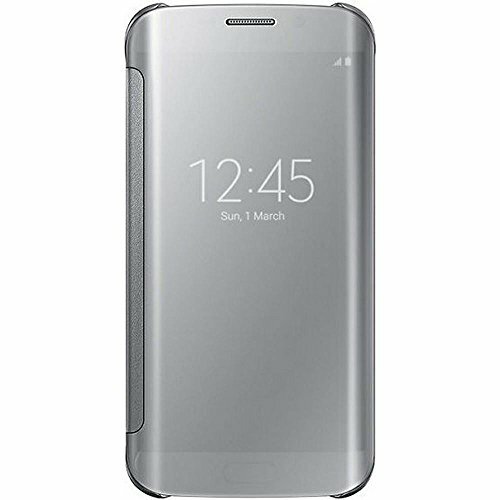 Get Samsung Window Flip Premium Case Cover for Samsung Galaxy S6 Edge - Silver from Amazon.co.uk. Super Hot! 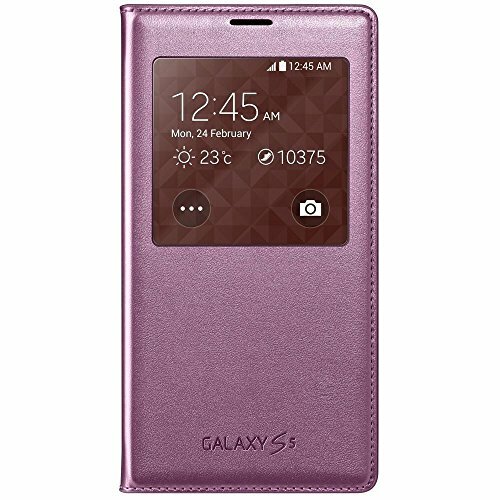 Get Samsung S-View Case Cover for Galaxy S5 - Glam Pink from Amazon.co.uk (via DeviceFun). 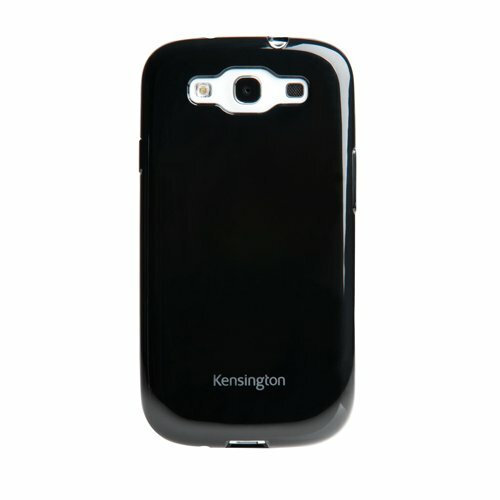 Get Kensington Soft Case for Samsung Galaxy S3 - Black from Zavvi. 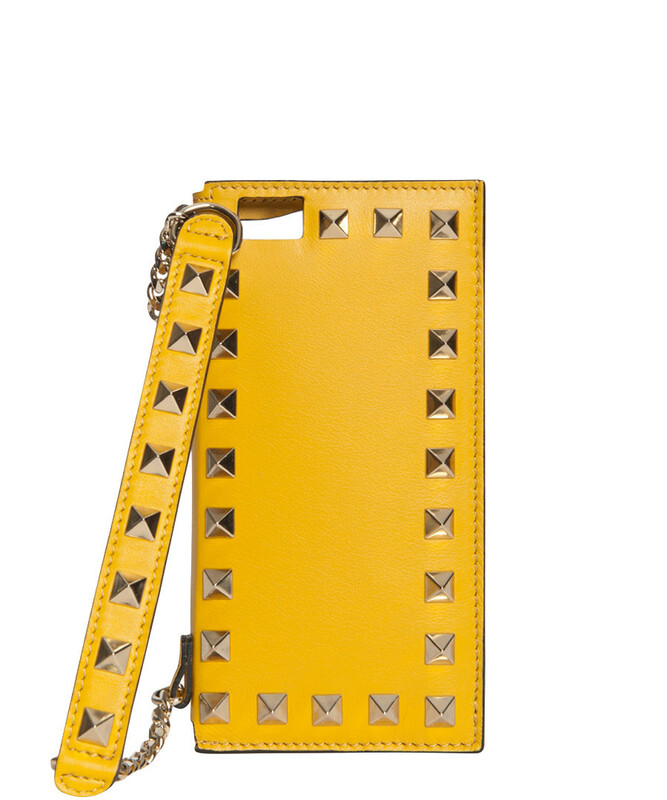 Get Valentino Leather iPhone 6 Holder - Yellow from Secret Sales. Super Hot! Get Linea Leather IPhone Case - Tan from House of Fraser.